Taking top billing is our raw, lengthy (2h 45m!) and insightful interview with Simon Lessing, 5-time ITU World Triathlon Champion and SS Head Coach Paul Newsome's former training partner. This in-depth chat has been over 18 years in the making as we get down and dirty for a never heard before candid and soul searching discussion of all things life, racing and training. 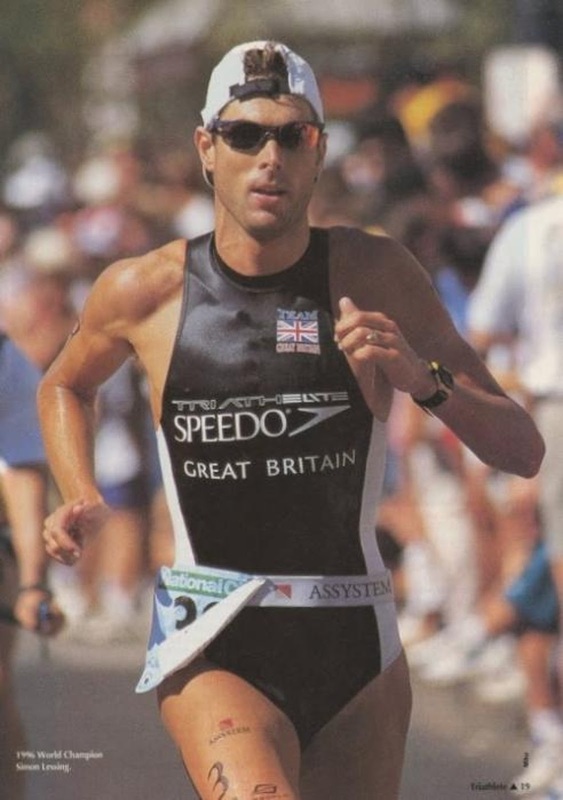 Many triathletes rate Simon as the greatest of all time and it's been over a decade since he gave his last audio interview, so be ready for something really special! 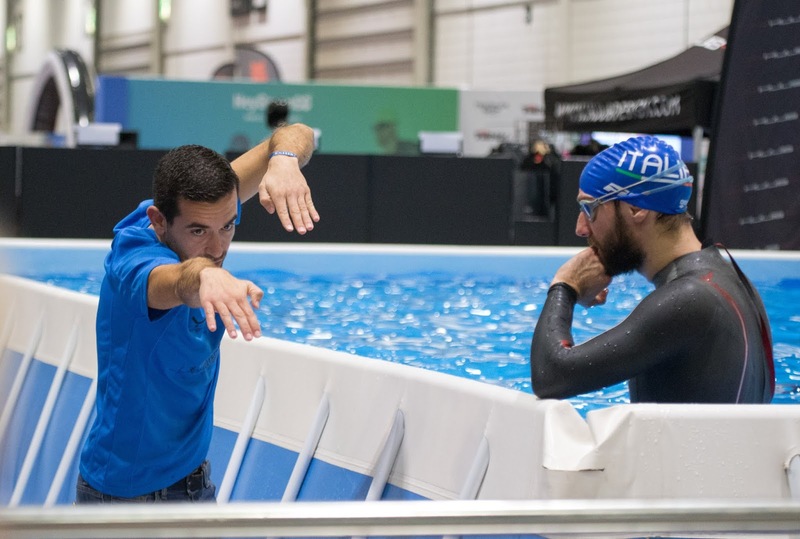 Then we speak with Coach Matt Koorey about all things swim and triathlon coaching, starting with a deep-dive into the anxieties and phobias many of us have around swimming in the open water but are often too embarrassed to admit to and talk about. 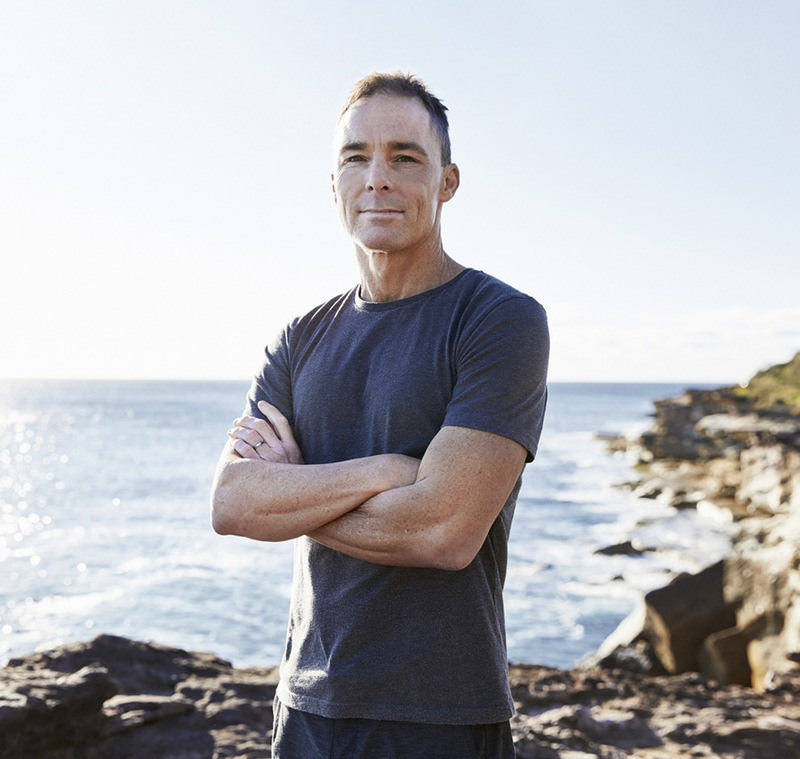 Recorded on Australia Day, this is the perfect discussion with the perfect Australian coach who was inspired by his own father, John Koorey - the first Australian male to swim across the English Channel in 1969 in the brilliant time of 10h 32m. Working with Matt Koorey isn't a quick fix, it's about consistency and commitment for long-term gain. It won't be easy. He demands focus. He demands excellence. There is no hand-holding. No sugar coating. 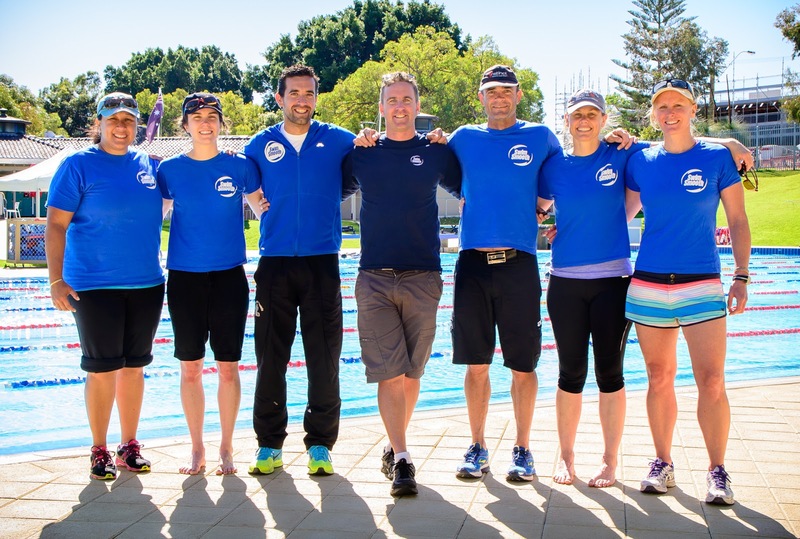 Matt spent several years being mentored by Brett Sutton (arguably the most decorated coach in triathlon history with athletes such as Chrissie Wellington, Nicola Spirig and Daniela Ryf to his name). Matt's thirst for knowledge and improving himself as a coach, athlete, Dad and husband come pouring out of this interview, so we really hope you enjoy! January is the perfect time to look forward to the year ahead, set some goals and lay-out some plans to improve your swimming. 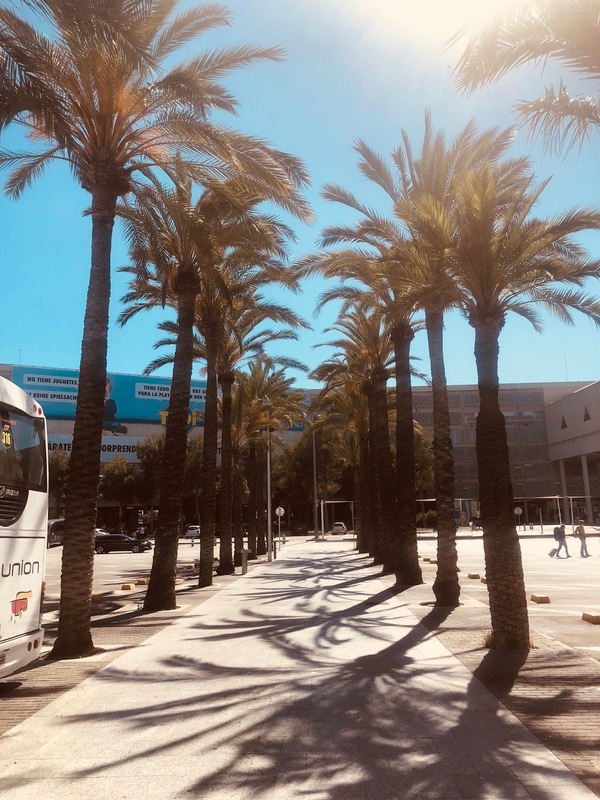 From our coach-education work all over the world, we meet thousands of coaches and hand pick the very best we can find, train them intensely in our methods for over a year - including that famous trip to Perth to be personally mentored by Paul Newsome. SS Coach Mike Jotautas carefully films his swimmer above and below the water. a priority in the stroke and needs improving. water for the stroke correction using the right combination of SS drills and processes to tune things up. Seamus working on Joe's stroke with key drills for his individual swimming. 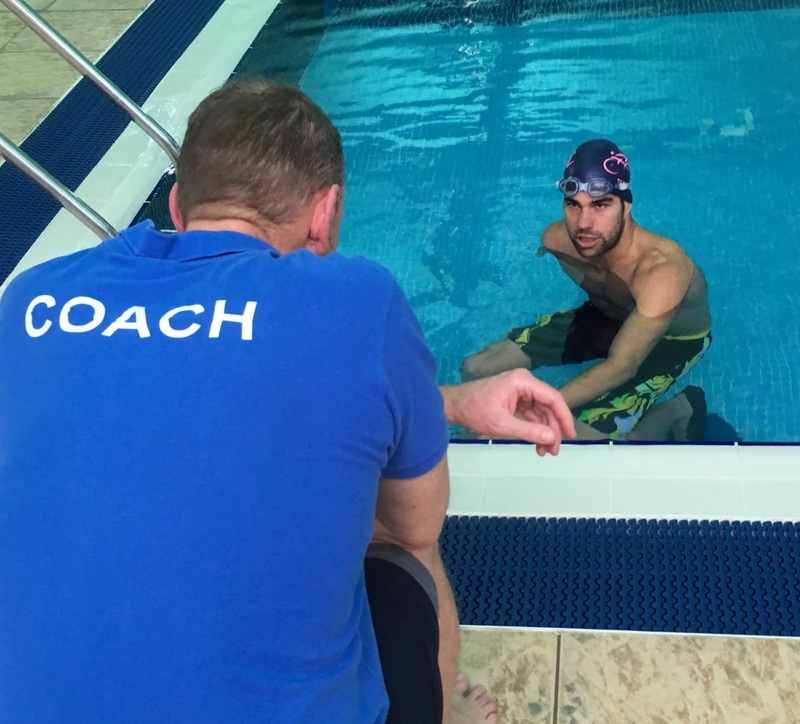 Whether you're a complete beginner struggling to swim a length, would just like to be more comfortable and efficient, or a top age-grouper pushing into the pro ranks, a Swim Smooth Coach is the fastest and most effective way to improve your swimming. You don't need multiple sessions one after the other with a SS coach, you can achieve a huge step forwards with just a single (very) high quality consultation. So it's well worth travelling a little bit further than you otherwise might. Also see the list of upcoming clinics in your region at the bottom of this post. Will You Be Joining Us In Sunny Mallorca For The BEST FEST Of Open Water Swimming? 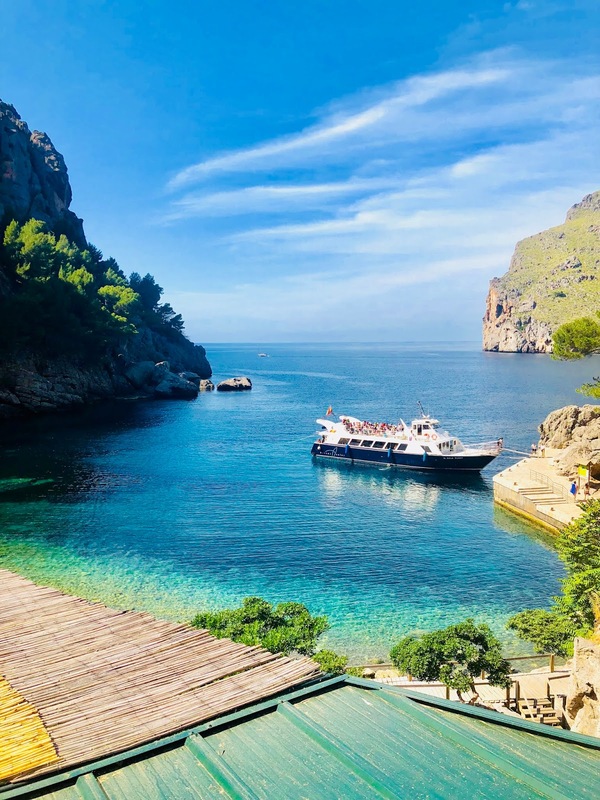 After the last 3 years attending Europe's BEST Fest of open water swimming in Mallorca, many of you have been enquiring about joining us on this magical Mediterranean island to participate in the 2019 edition of the best open water swimming experience available anywhere on the planet! Picture this: Waking up every morning to join the Swim Smooth team of coaches and other swimmers for a super invigorating 800m swim in the Med, before a relaxed buffet-style breakfast and a casual stroll through the town to the start of the day's race - anywhere from 1.5 to 10km - and then enjoying a late lunch, a sangria or two and then accessing one of the free swimming clinics and seminars that we offer to support the festival. That's all before a sunset dinner at some of the best casual dining in Europe. Sound good? 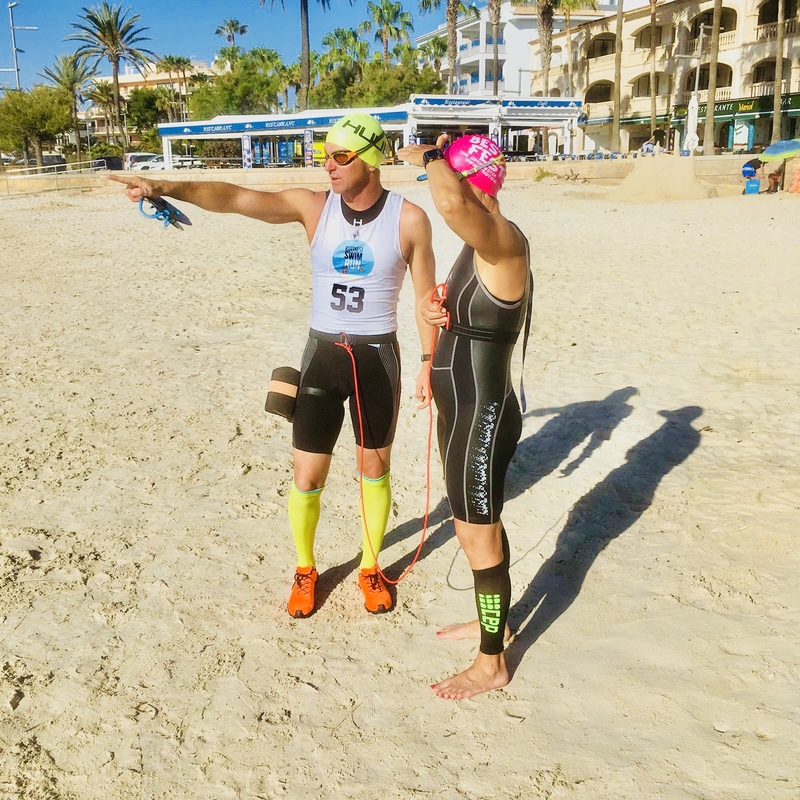 Multiply by seven and you've got a fabulous week of swimming where you might race anything up to 30+km and with the additional swim sessions and easy morning limber-ups, easily clocking up 40km... if you want to! Take it as seriously or as casually as you wish. 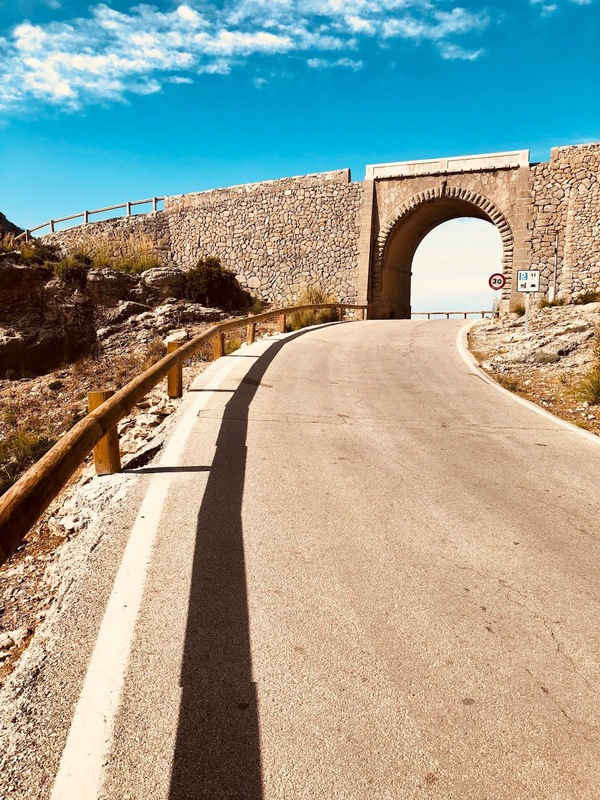 Bring or hire a bike and take a 90 minute road trip to access some of the best mountainous riding anywhere on the planet, or bring your trainers for some brilliant coastal trail running around Colonia Sant Jordi. Think of it like: The Tour de France of open water swimming, accumulating points from each race to a series final in your age group. 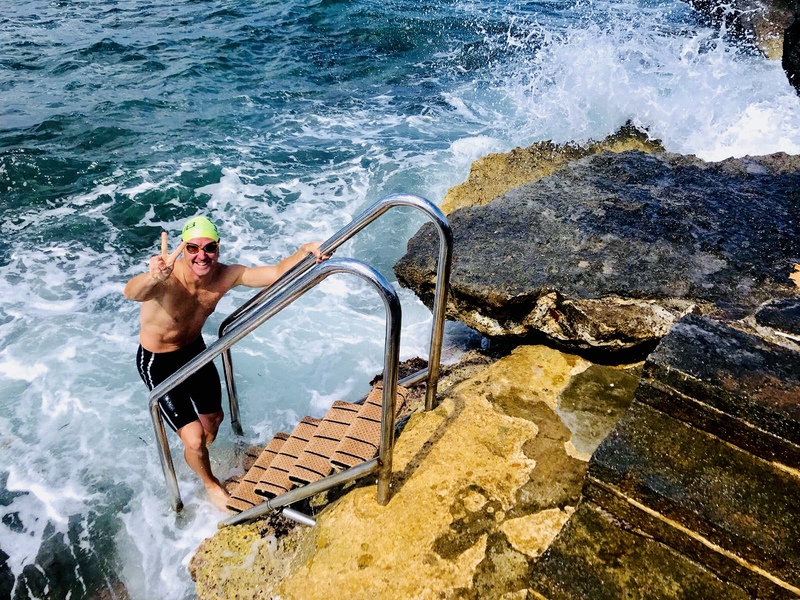 Meet new swimming friends from literally all over the world and enjoy the company of these like-minded swimmers in an area of extreme natural beauty... and no stingers or sharks either! 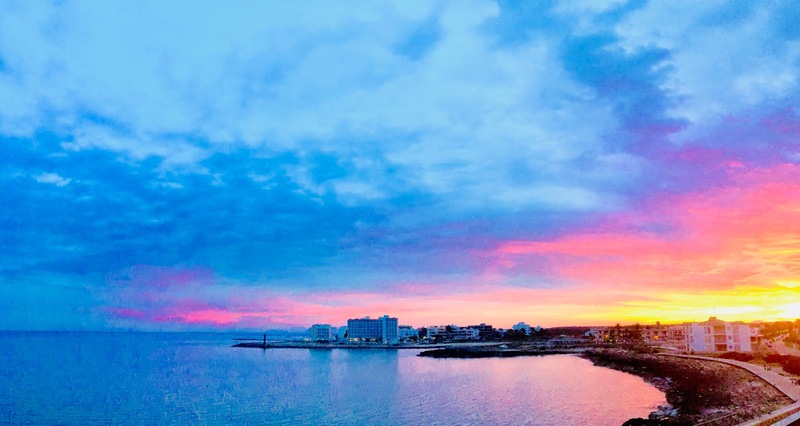 Where is it: Colonia Sant Jordi is on the southern tip of Mallorca, approximately 50 minutes drive from Palma. 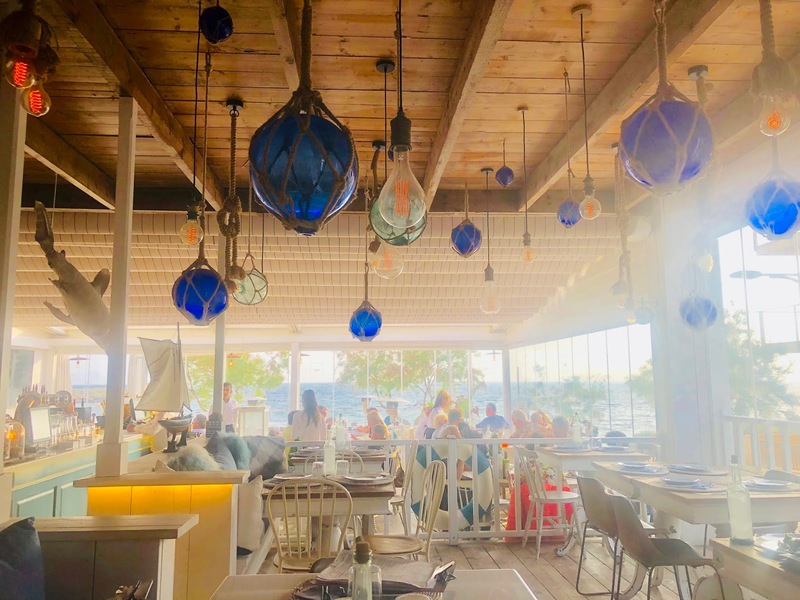 Various hotel accommodations can be booked via Vanessa at เกมยิงปลา HappyFishingvanessa@bestswimcentre.eu (please quote "Swim Smooth" for the best deals) - we prefer to stay in the THB Sur - great for the budget conscious and right on the Med! An other good option is the Blue Waters, which is also a short walk from the town's 50m pool. 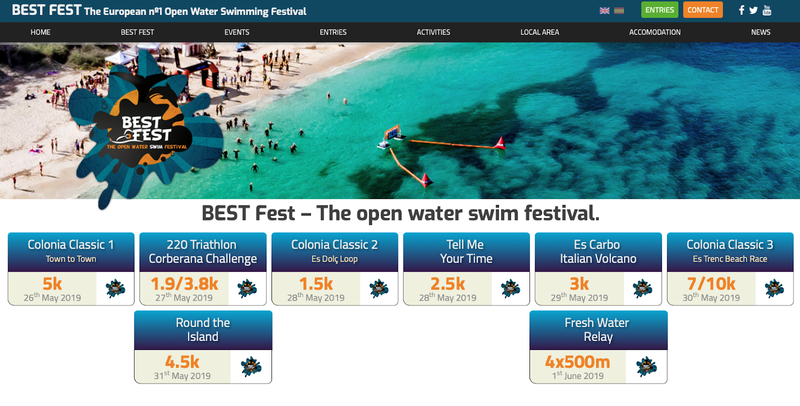 Event website: Entry for the various races can be made at www.bestopenwater.com/prices-offers/ - all 7 events plus a free relay entry can be purchased for 250 Euros but there is the option to also pick and choose as you wish! 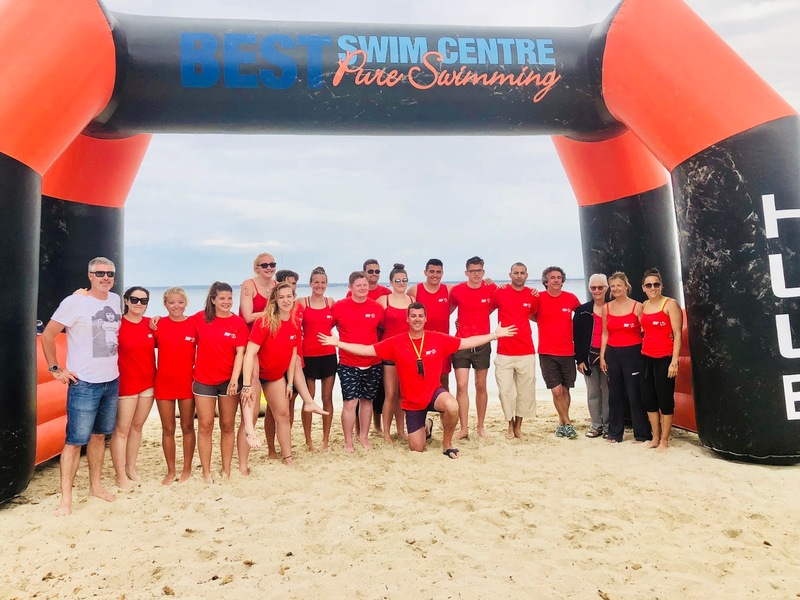 Race as Swim Smooth: I reckon we've got a good chance of being the best attended "club" or even "country" through the "People's Republic of Swim Smooth" - as we're making a big push for other Swim Smooth followers from across the planet to come and join us for one almighty meet-up! So please add "Swim Smooth" as your club name when registering! Getting there: Fly into Palma and take a taxi or bus down to Sant Jordi. I'd suggest arriving on the Friday 24th May and departing Sunday 2nd June or Monday 3rd June. Drop us an email to swimsmooth@me.com after you've entered and we'll keep you posted on extra curricular Swim Smooth activities for that week!